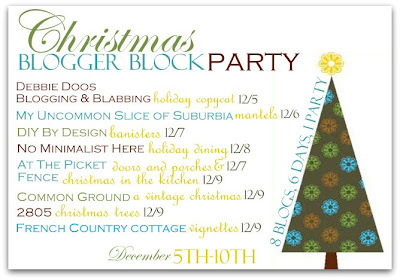 HOLIDAY BLOCK PARTY & GIVEAWAY! 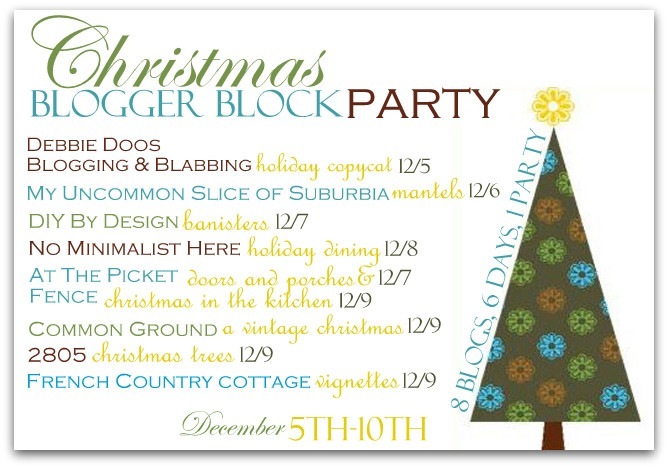 The Holiday block party is coming your way!!! Check out the line up of fantastic bloggers that are hosting this party!! Mark your calendars and get those Holiday posts ready!! so continue on over to each blog each day and link away! There just might be some giveaways involved too! This is going to be a Holiday Extravaganza for sure!! 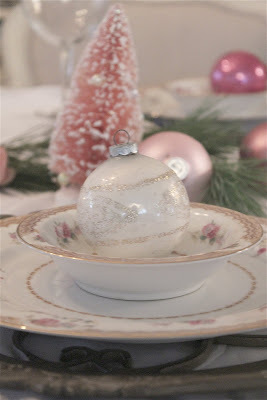 Come here to my blog on December 9th and share all your gorgeous Christmas Vignettes. That's any bits and pieces of Christmas you would like to share- bring it on over!! This fantastic giveaway is open just through Thursday and there are 3 winners!! Perfect for ordering artwork for yourself or to give as a gift!! Click HERE to go to the post where you enter. I am looking forward to my first party season in blogsphere. Thank you so much for taking the time to share the links. This is going to be so much fun! I'm trying to get ready to party! Have a blessed Thanksgiving with your family and friends. This looks like so much fun...I have it on my sidebar!! This sounds like a blast Courtney. I am looking forward to it. OMG where did November go? Courtney, I just started getting our dining room decorated for the party! Last Summer's block party was such a success and I think the Christmas party will be even better. Looking forward to it.